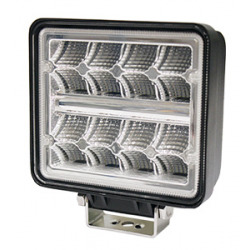 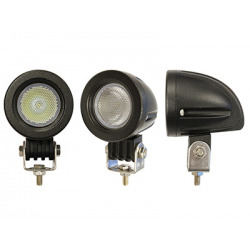 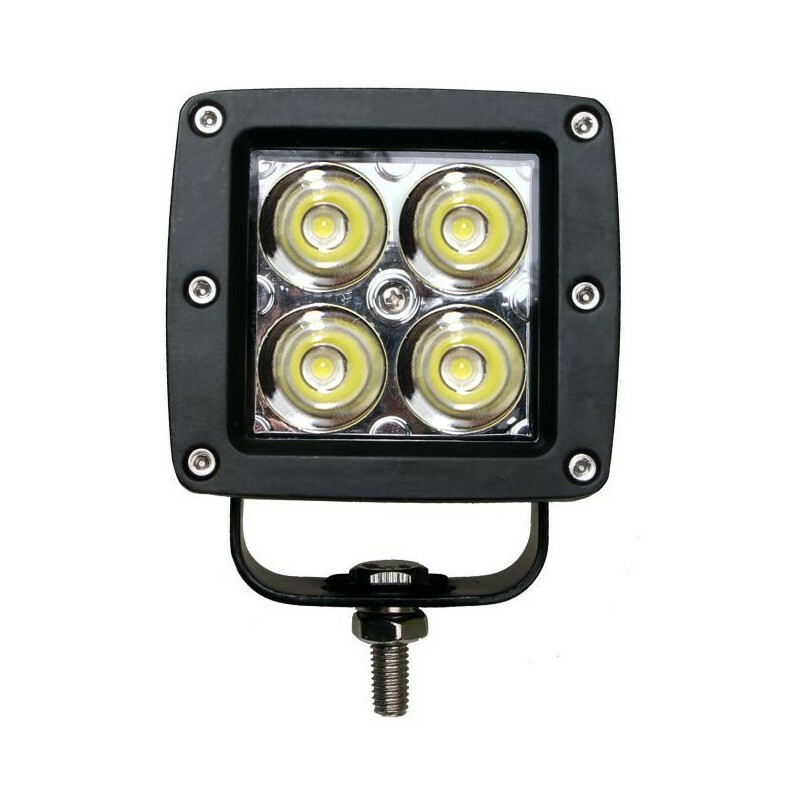 Premium quality universal LED Spot light / Work light is the instant upgrade on the safety while driving. 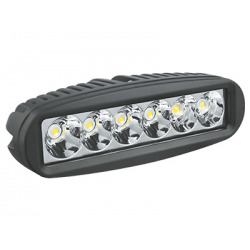 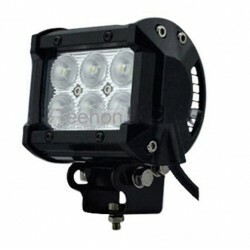 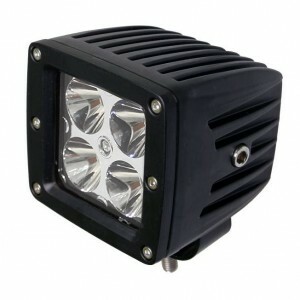 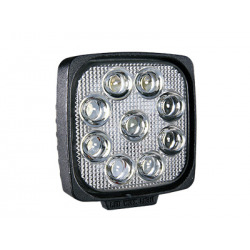 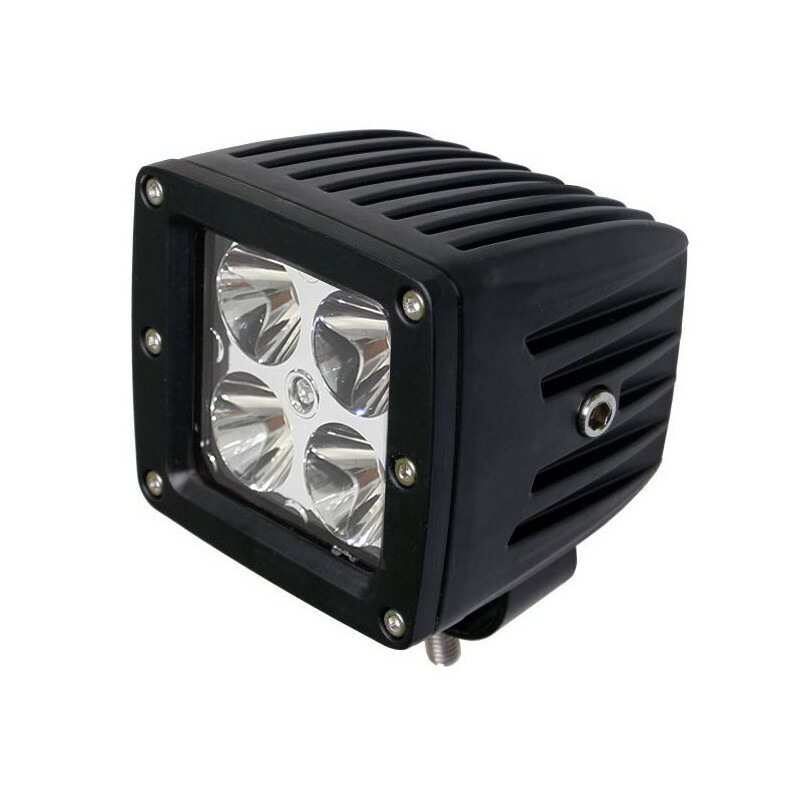 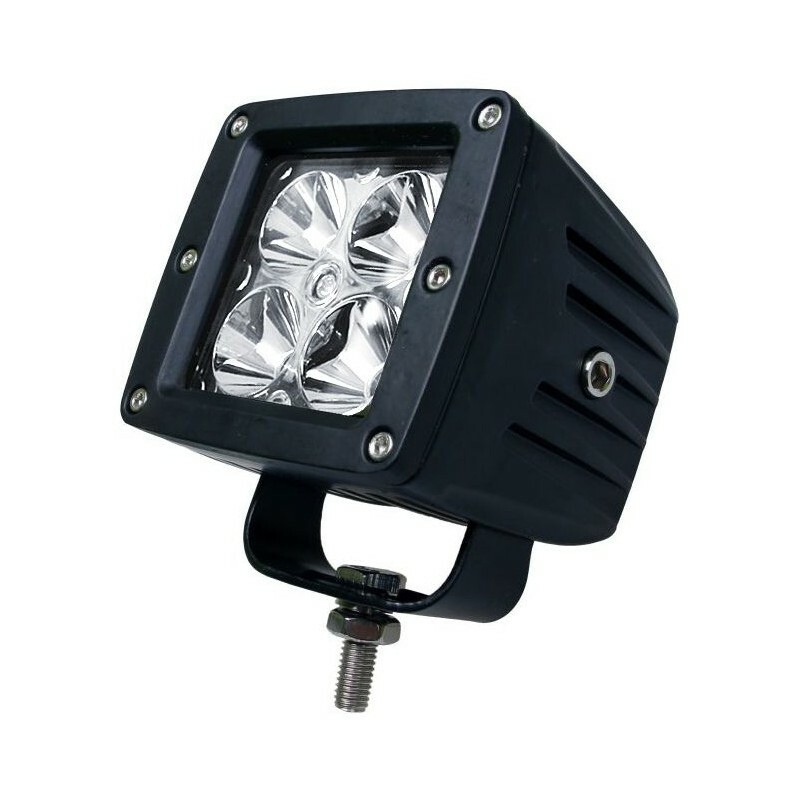 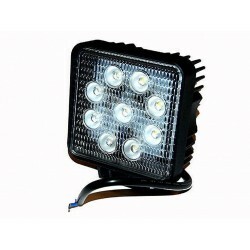 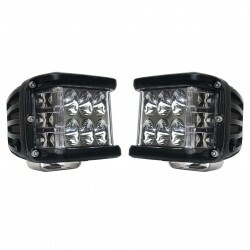 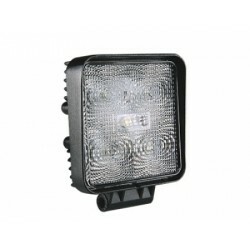 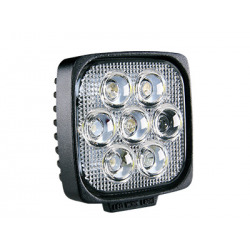 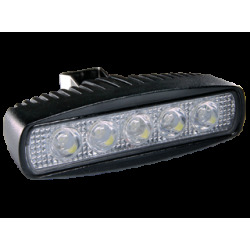 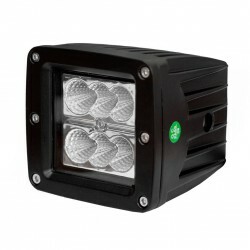 Provides powerful floodlight for great visibility when riding off-road in the night time or for working in low lit areas. 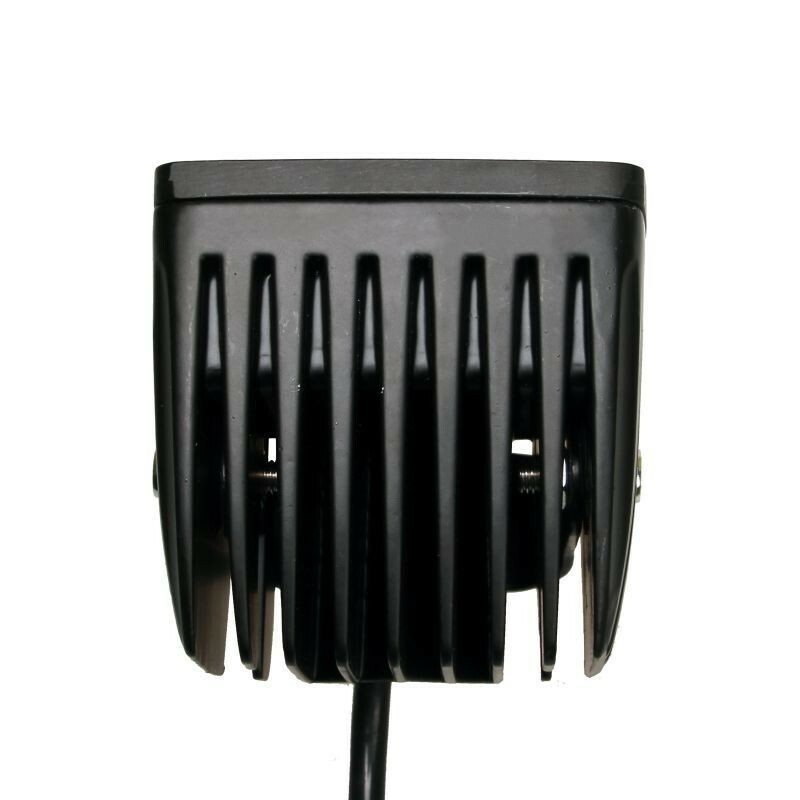 Very easy to install, comes with all the necessary wiring. 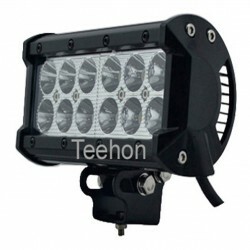 Can be used for ATV, UTV, 4x4 vehicles, SUV, Trucks, Tractors, Boats, multipurpose vehicles etc., for indoor and outdoor use. 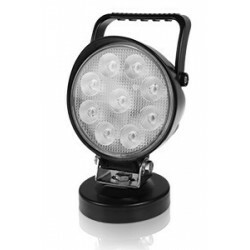 Brighter than halogen light, high power, high strength.